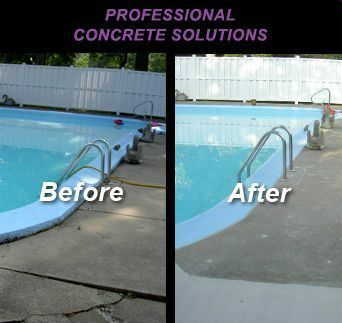 Is your concrete pool deck uneven or cracked? 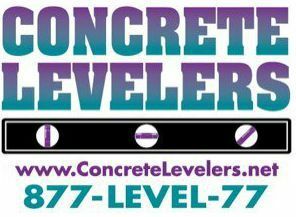 Concrete Levelers can expertly remedy trip hazards by filling voids and leveling the concrete to its original pour line. 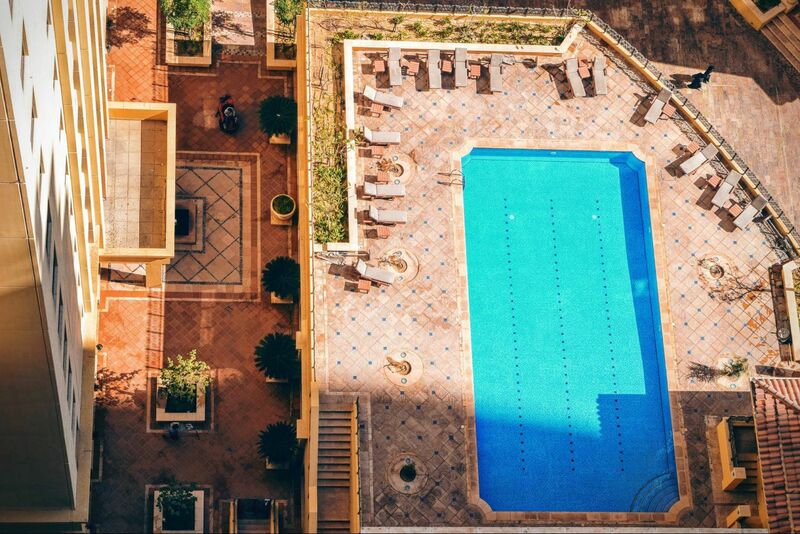 We can also caulk existing cracks and joints to improve appearance and extend the life of your pool deck.